The Indian Renegade name joins the Raven moniker that was recently registered by the American bike maker, hinting at two new motorcycles possibly set to arrive later this year. Polaris-owned Indian Motorcycle has registered a new bike name 'Indian Renegade' in the US. 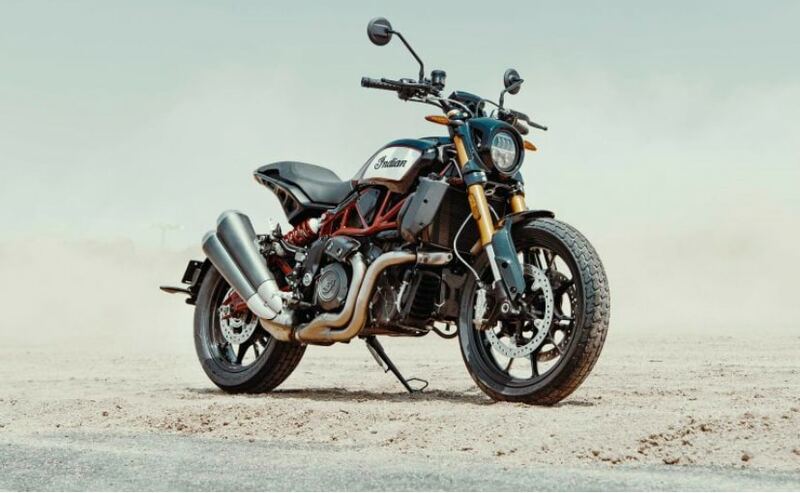 The new name joins the 'Raven' moniker that was recently registered by the biker maker with the US Patents and Trademark office as 'Motorcycles and structural parts therefor'. It's not clear at the moment which Indian motorcycles will be using the new names. That said, it's rumoured that the Raven name will be used on a motorcycle based on the FTR 1200. Meanwhile, the name Renegade is already being used by another US-based bike maker UM Motorcycles for its range of small-capacity of cruisers. This does make it interesting as to how the company will differentiate its upcoming motorcycle name from the former. That said, the company has registered the full-name 'Indian Renegade', which could be a way to get around trademark issues, if any, for the name. With respect to the Indian Raven, the new motorcycle could share its underpinnings with the FTR 1200. The latter uses a 1203 cc V-Twin engine and takes inspiration from the company's FTR 750 flat-track race bike. It needs to be seen if Indian is planning an all-black version of the FTR or something beyond for the new offering. It will be too early to comment on the launch timelines for the Renegade and the Raven, but we expect to learn more about them in the coming months.